PROS - Epoxy and urethane sealers are used to protect concrete projects that require exceptional abrasion and chemical resistance, increased service life and a high gloss finish. Epoxy & urethane sealants dry to a very hard film or coating on the surface of concrete, which means they wear very nicely when exposed to foot or vehicle traffic and don't need to be recoated every year. Epoxy & urethane sealers are very easy to maintain and clean, since they are virtually non-porous most spills and stains wipe right up if done in a reasonable amount of time. CONS - After being applied to concrete and curing to a hard gloss finish, epoxies and urethanes are essentially impermeable to water vapor. 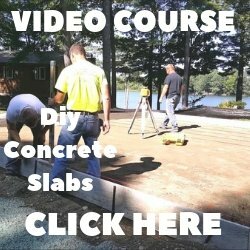 New concrete should be at least one month old and have a low moisture vapor transmission (MVT) rate before an epoxy & urethane sealer is applied. Otherwise, moisture in the concrete will cause blistering, bubbles and bond failure of the sealer. The sealer manufacturer should have a maximum MVT rate listed for the type of sealer you are using. Surface preparation is very critical when using urethanes and epoxy sealers, if the surface of the concrete is too smooth, bond failure in the form of flaking and peeling will occur. Urethane sealers don't bond well to concrete and must be used in conjunction with and epoxy primer. For information on other related concrete sealer topics click on the links below. WHAT CAUSES SEALER BLISTERS AND BUBBLES? IS THERE A TINTED SEALER I CAN USE? 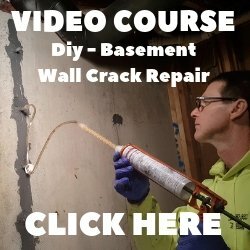 WHAT KIND OF SEALER APPLICATOR SHOULD I USE?